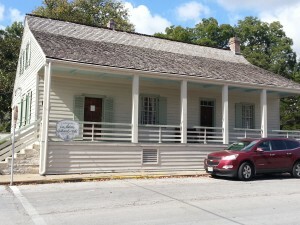 Eloy Lecompte 1832 – This house would have been destroyed by the flood waters. …but I wouldn’t try it. The year 1993 was a landmark year for Ste. Genevieve. 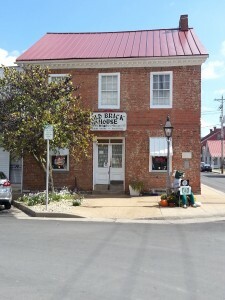 More than 30,000 people visited this small southeast Missouri town that summer. It’s a good thing they did. You see, 1993 produced record-breaking flooding in the Mid-West. In Ste. Genevieve, the Mississippi rose fifty feet above flood stage. Thousands of volunteers held back that flood by filling and stacking thousands of sandbags. If not for their tireless efforts, the water would have completely wiped out this historically important area. What makes Ste. Genevieve so special? 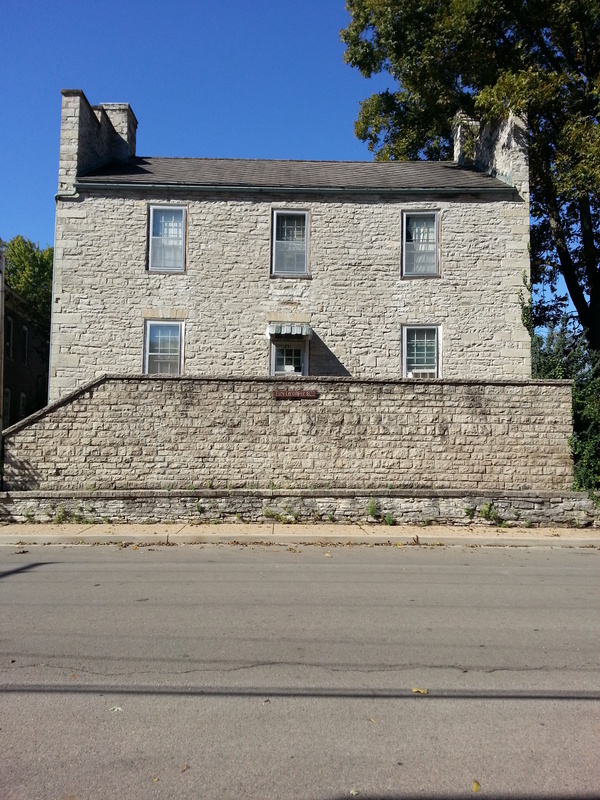 It’s the oldest permanent settlement west of the Mississippi. Not only that, but three out of the five remaining buildings using the poteaux sur-sol method of construction lie within Ste. Genevieve’s borders. 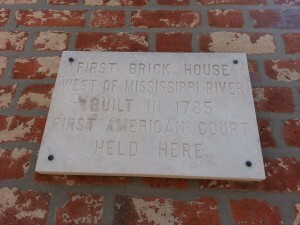 The oldest brick building west of the Mississippi is now the Old Brick House restaurant in the downtown area. My husband and I love to visit the historic places of Missouri. 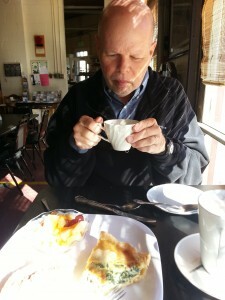 We recently camped in nearby Perryville and spent a day in Ste. Genevieve. If you’re ever in the mood for some history, you won’t go wrong in Ste. Genevieve. Your turn. What places would you recommend in your area? ← New Way to Find Great Christian Fiction!